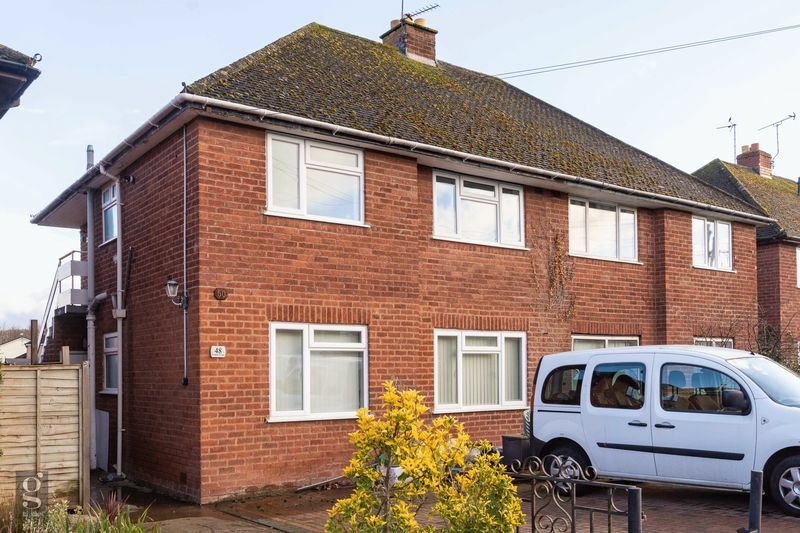 A fantastic value first floor flat with excellent rental potential and two double bedrooms, located in the area of Putson, Hereford, and offered with no onward chain. 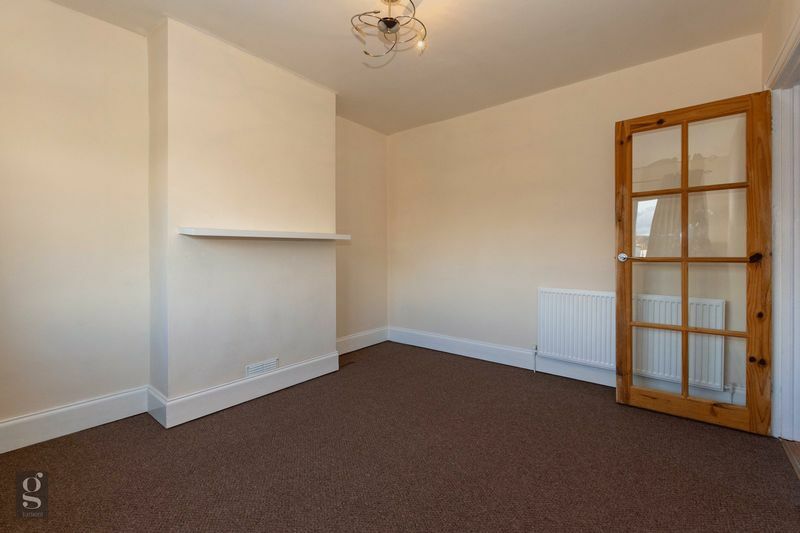 Located within walking distance of Hereford City Centre and a 2 minutes’ walk to amenities; convenience stores, chip shop, post office etc. Entrance Hall – stepping into the property up the external staircase into the hall, fitted solid bamboo flooring run throughout the room with space for hanging coats & kicking off shoes. 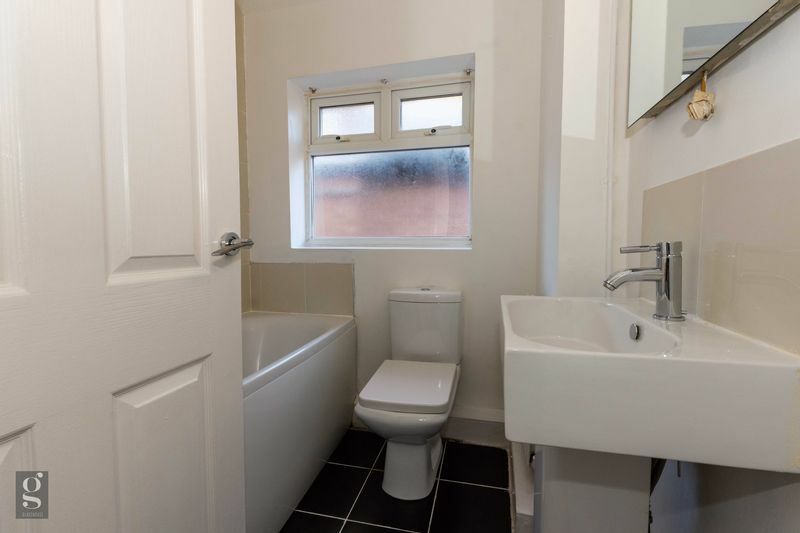 There’s a hatch access to a large attic with built-in ladder, making ideal storage space. 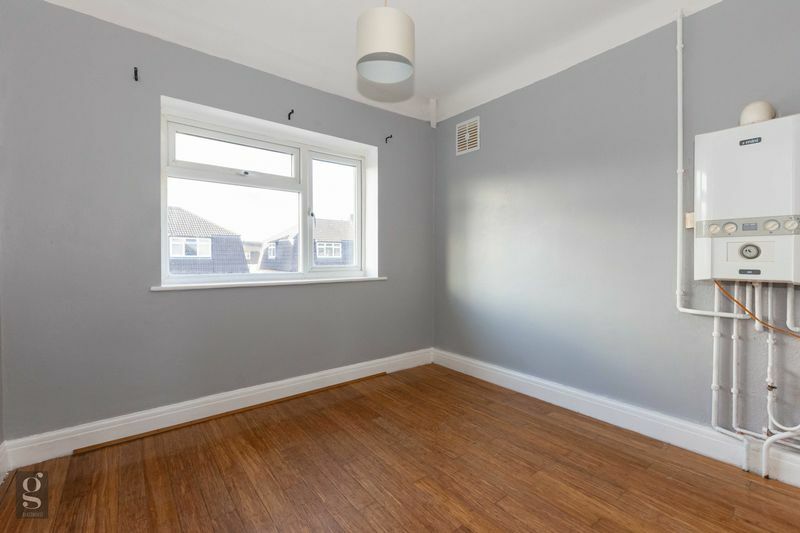 Sitting Room/Dining Room – a good sized room with large double-glazed windows overlooking the rear garden. 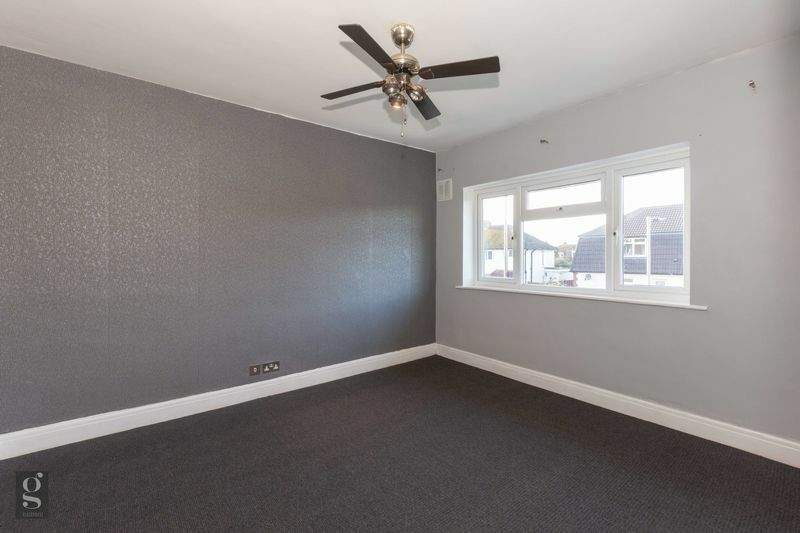 This fully carpeted space offers ample space for a sofa suite, lounge furniture and a small dining table. Kitchen – the fully fitted well-appointed kitchen provides plenty of fitted beech cupboards above and below with contrasting dark worktops. 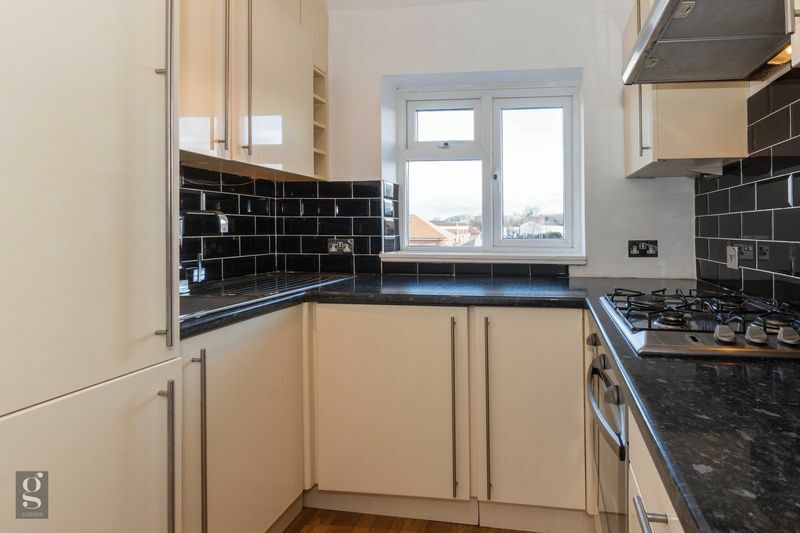 Integrated fridge-freezer, gas 4 ring hob above an electric oven, extractor fan, stainless-steel sink with mixer tap and drainer, and a built-in washing machine. 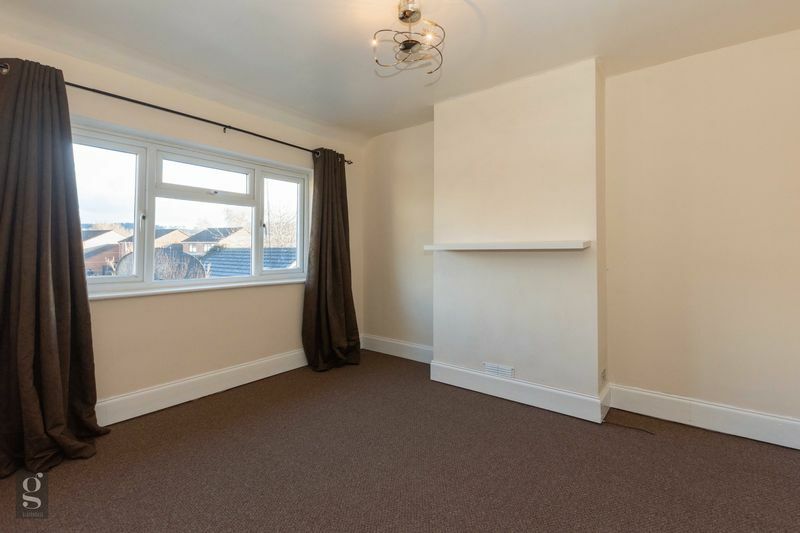 Bedroom 1 – a good size room providing ample space for a double bed, along with further bedroom furniture. The room is fully carpeted with triple aspect windows and overhead ceiling fan, ideal for the summer months. 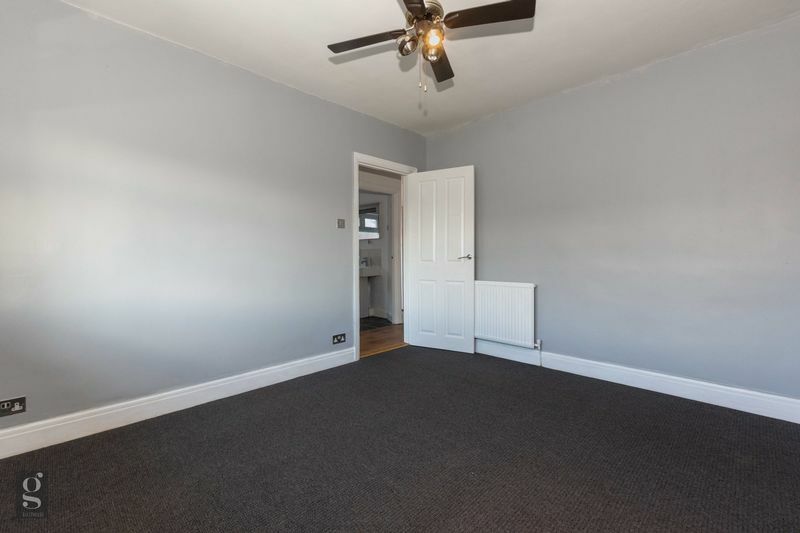 Bedroom 2/2nd Reception Room – a versatile 2nd bedroom with enough room for a double bed, or it would make an ideal space for a study or separate dining room. 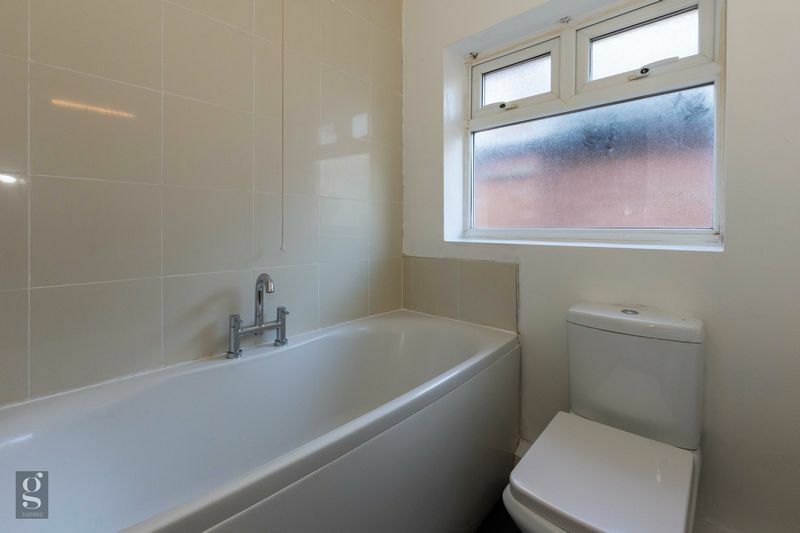 Bathroom – the bathroom offers a white bathroom suite; with electric overhead shower, low flush W.C. and wash-hand basin. 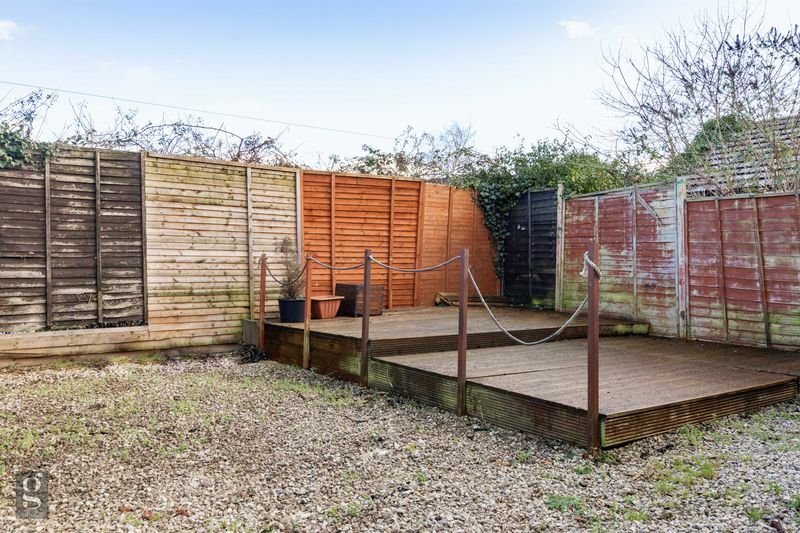 The rear garden makes a great entertaining space for BBQing in the summer months. Fully enclosed fences line the perimeter with a raised decking area for tables and chairs. Sparsely planted flower beds line the pathway leading to a handy large garden shed for bikes and garden furniture. From Hereford City take the A49 South towards Ross-On-Wye. Turn left into Holme Lacy Road at the St. Martins traffic light intersection. Proceed straight ahead, at the roundabout take the third turning on the right into Hoarwithy Road. Take the third left into Aconbury Avenue and proceed straight over the roundabout. 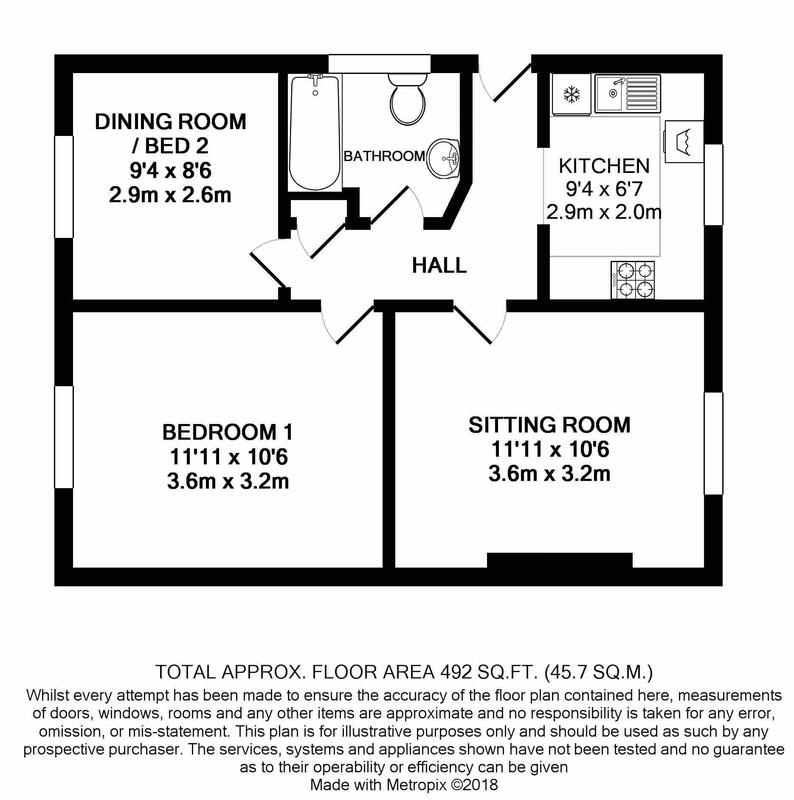 The property can be found on the right-hand side about half way down the road.